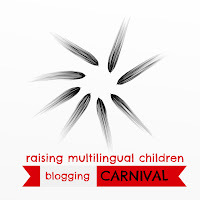 A very big portion of my blog is dedicated to raising multilingual children. Below, you can find out the reasons for it, some favourite articles of mine and other useful links. I used to be a researcher in linguistics. You can read more about my own professional credentials here. We are also a multilingual family and language is very important to us. On a daily basis, we use and hear four languages: French, English, Portuguese and German. You can read more about us and how it works for us here. As I used to be a linguistics researcher, I love writing about language and multilingualism in particular. But I have come to realise that the theory is very different to putting it in practice with your own children. You can read some articles based on actual language research here. I like to base my articles on scientific facts! You can also visit my non-exhaustive list of research findings showing the advantages of being multilingual. 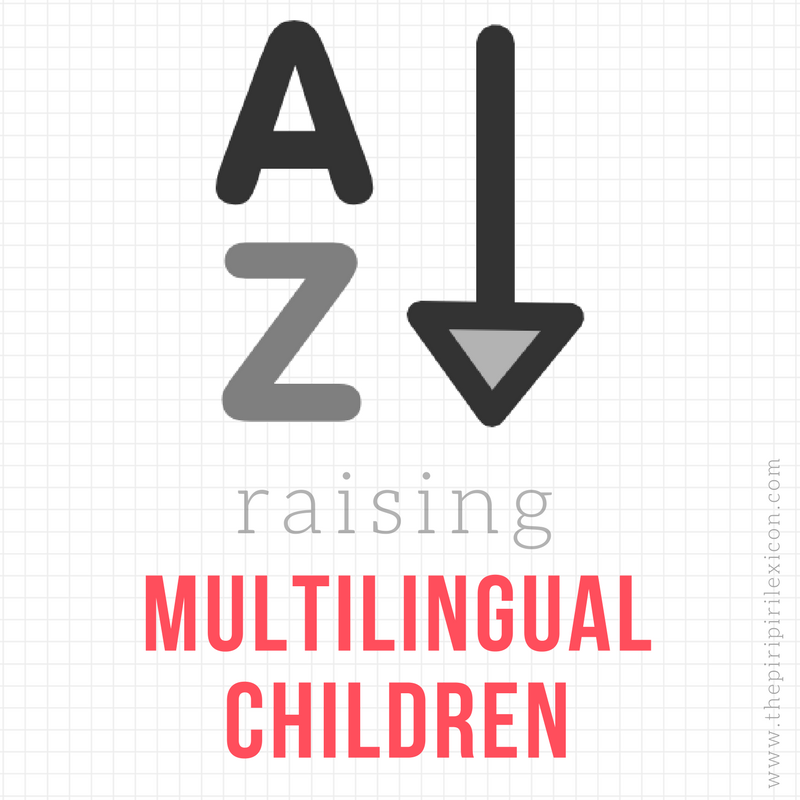 However, as I became aware when becoming a mum, raising multilingual children is not a one-size-fits-all kind of affair. We love reading about other families' experiences with multilingualism. Here is a little collection we have gathered along the way. The varied situations and language set-up show us that there is NOT one best method to raise multilingual kids. If you are a blogger yourself, you may like to join our blogging carnival on raising multilingual children. Our monthly appointment on the topic has become very popular and is a great way to exchange ideas with like-minded people. You can find out more here. Are 3 languages too many? How much time does my child need to be exposed to his minority language? Should my child say "baby" at 2? Code-switching: can it affect your child? The school issue: sacrificing learning for language? Is earlier really better for second language acquisition? Why is music good for language learning?